The two Judge Bench of the Supreme Court, comprising of Justices Dipak Misra and Adarsh Kumar Goel which heard the application for anticipatory bail filed by Activist Teesta Setalvad and her husband, has referred the matter for the consideration of a larger bench. 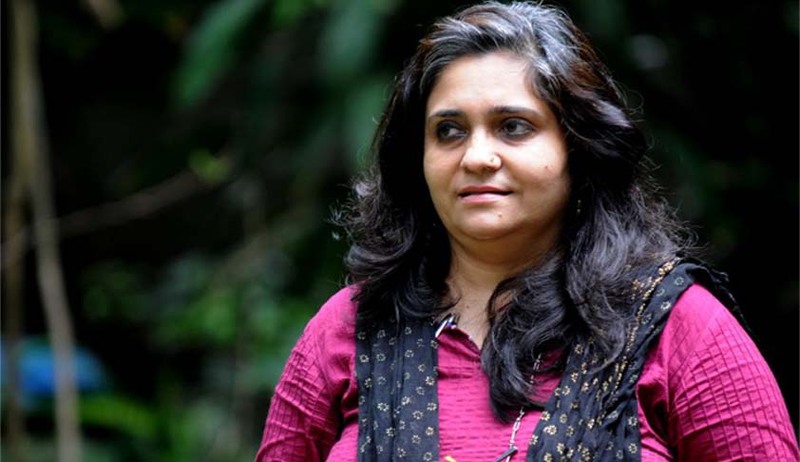 The Bench formulated the question “whether liberty on the one hand and fair and effective investigation on the other, make out a case for extending the benefit under Section 438 CrPC?.” The Court extended the interim bail to Teesta Setalvad and her husband in the Case. In the petition, Teesta had pleaded that the charges against her are false and that she should not be arrested and had accordingly sought anticipatory bail. In February an apex Court Bench headed by Justice S.J. Mukhopadhaya had stayed their arrest till February 19, directing the Gujarat Government lawyer to produce certain essential materials relating to the Case. Later the Chief Justice of India had formed another bench to hear the matter as one of the Judges in the earlier bench had recused himself from hearing. On 19thFebruary the Bench comprising Justice Dipak Misra and Justice A.K. Goel has directed the Gujarat Police to refrain from arresting them.